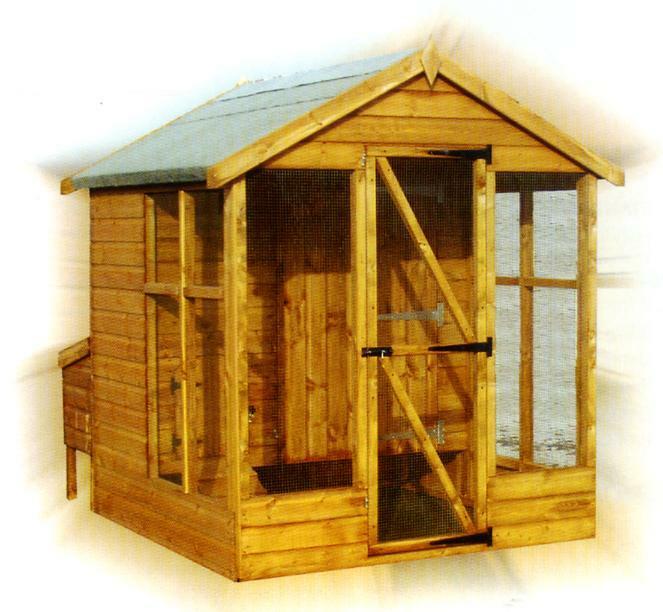 This shed is available in a range of sizes so please click here to see our size and price list. 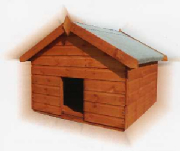 4' x 4' kennel with floor, front door and side with tower bolt. 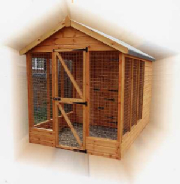 Run made from 50mm x 50mm galvanised heavy duty wire mesh on 50mm x 50mm framing. For more information on this kennel please click here.